ICICI Bank has allotted 1,91,117 equity shares of face value of Rs 2 each on Monday under the employees stock option scheme, (ESOP), the bank informed the stock exchanges in a stock filing on Wednesday. As per the stock price on Wednesday at 1.40 pm, the shares were valued at Rs 6.07 crore. Though the scrip opened marginally lower at Rs 312.95 on Wednesday against the previous session's closing of Rs 313.85, however, it rose to touch a high of Rs 318.45, nearly 1% higher on BSE. 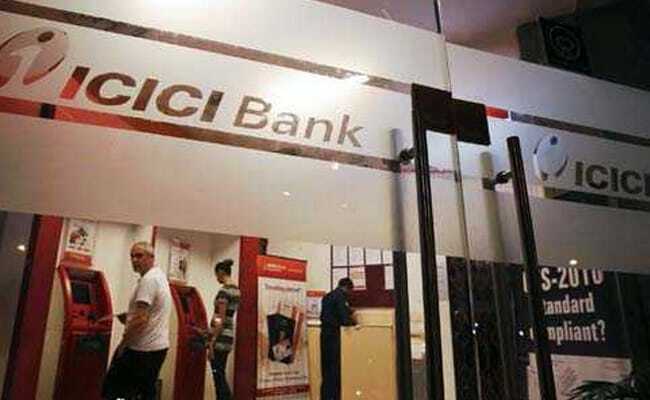 ICICI Bank had announced Rs 2,058 crore net profit in the September quarter of 2018 fiscal. The net profit was 34% lower than the year ago period when it stood at Rs 3,102 crore. Last month, ICICI Bank's peer HDFC Bank had also issued ESOPs amounting to Rs 370 crore. The shares of ICICI Bank are available at reasonable valuation vis-a-vis its other peers including HDFC Bank, State Bank of India (SBI), and Punjab National Bank (PNB). The PE ratio of ICICI Bank is 22.27 while the other three bank's shares have price equity ratio of 29, 29.45 and 28.59, respectively.